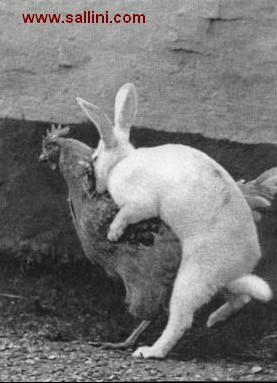 How Easter eggs are made?! Ever wonder why do we call it "Easter Bunny"! !